Explore the connections between Trends content by focusing on one item. 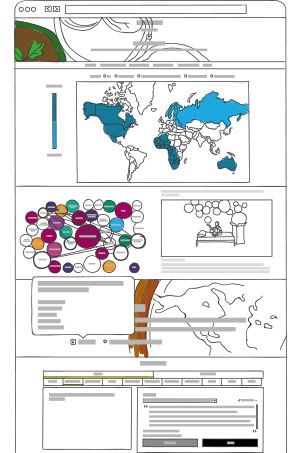 Get a global or regional overview of where the stories to support this trend are happening. Read analysts insight into the context and significance of trends and observations. More than 100 observations per week backed by statistics and data. 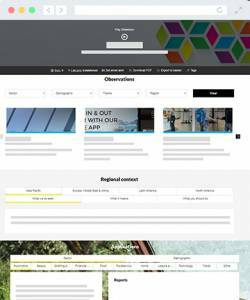 Access the most relevant trends and observations sorted by relevance and recency. Access ready-to-use presentations or select sections to build your own.